If you have been following me for a while, you might know that I am involved in a lot of sports, including volleyball, kickboxing, and even pole fitness. The one thing I cannot find motivation for, though, is running. 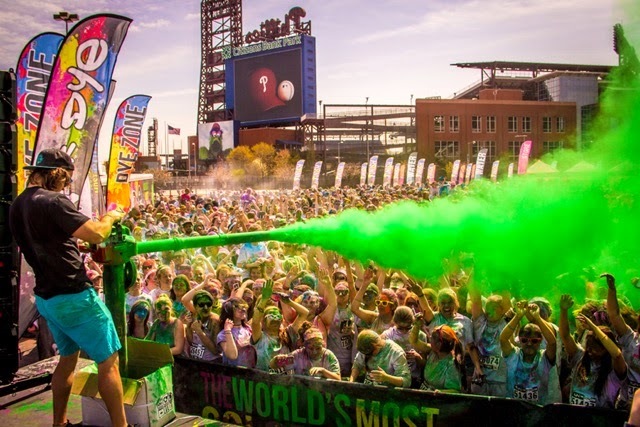 This is one of the reasons why I have decided to partner with Run or Dye, the world's most colorful 5k. 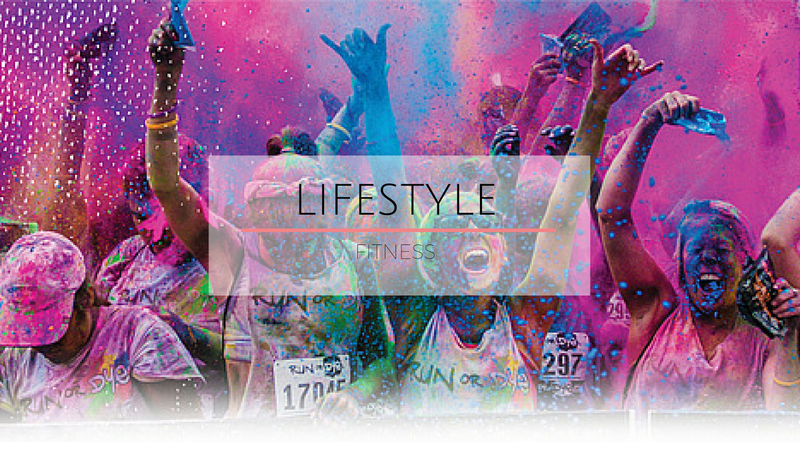 The idea is simple: complete a 5-kilometer run/jog/walk/dance and you will get splashed with all the colors of the rainbow along the way. Absolutely anyone can join and if, like me, you're worried about your general lack of stamina, I can assure you this is not a timed event. This is supposed to be a fun event to share with friends, family, or someone special, and there is absolutely no pressure for you to be the first to cross the finish line (unless you want to, of course). But the fun doesn't end there. There is an entire color festival waiting for you at the finish line, complete with live music acts and, you guessed it, more color splashes! 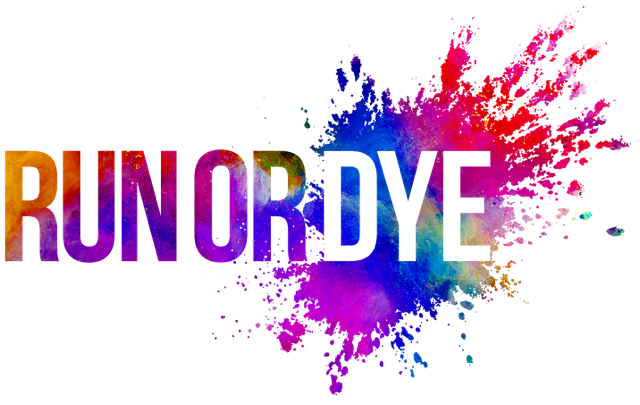 If you are interested in participating, head over to Run or Dye's website and find a race near you - they are on all over the UK! Adult tickets are around £30 pounds (cheaper if you register as a team), however, you can get a £3 discount by entering the code KISDISCOUNT at checkout - simple! So, see you at the next run? I also don't like running but the Run or Dye looks awesome, it should be a lot of fun. It should be great. Come join me for a run! OMG this is perfect! I run a lot... in the gym but this takes running to a whole new, fun kind of level! OOOH! This looks like the most fun EVER! What a cool idea!